A place for practicing polyamorists and the polycurious! 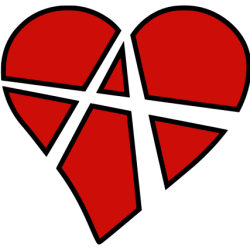 How does the philosophy behind polyamory and relationship anarchy align with libertarianism and anarchism? Is there synergism between the two? Does it matter? Let’s explore these topics! Also in this group: discuss the pros and cons of polyamory, the challenges you’ve faced, the experiences you’ve had–the ecstasy, the pain, the joy, and the despair. Help each other explore and define Relationship Anarchy. Share interesting articles, relationship tips, advice, ideas, and general chit chat. Be kind to each other because love is abundant and meant to be shared!